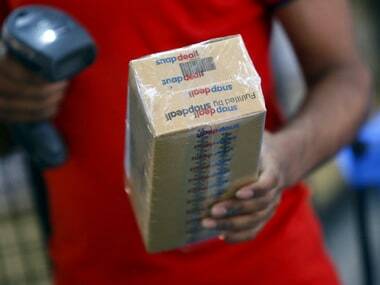 Flipkart Snapdragon Days sale kicks off today and it will continue till 31 March. 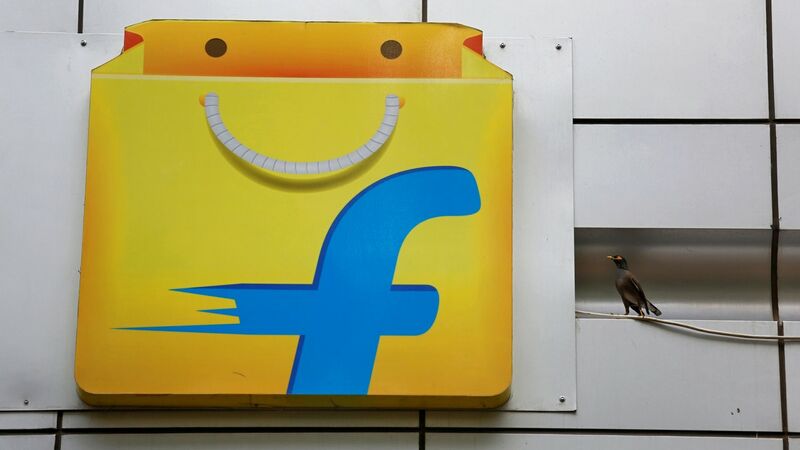 Flipkart has partnered with SBI to offer 10 percent instant discounts on SBI credit cards. 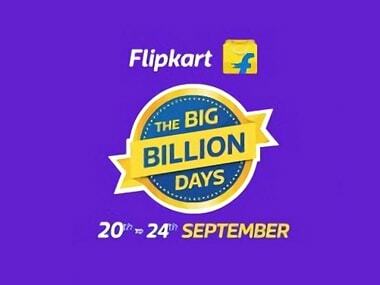 Before we list out the deals, however, it bears mention that as usual, the Flipkart’s discounts aren’t as spectacular as the ads make out. Meanwhile, Flipkart is also offering Samsung On Nxt (64 GB). After 2016, Samsung On Nxt was launched again 2017 with 64 GB internal memory. 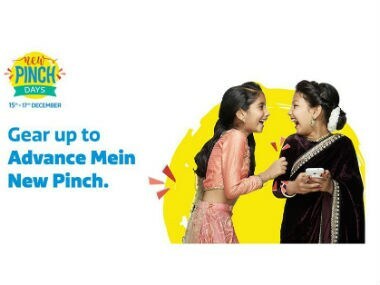 E-commerce players, including Flipkart, Amazon, Paytm, and ShopClues are holding festive sales on their platform currently, offering deals and discounts to customers across categories like fashion, electronics, and household items. 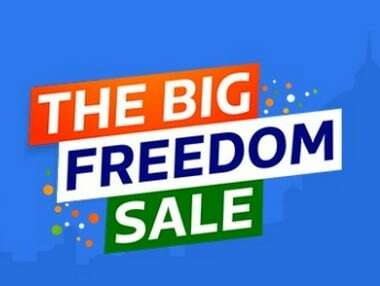 Flipkart has also revealed that it will offer up to 72 percent off as discount to celebrate the 72nd Independence day of the country. 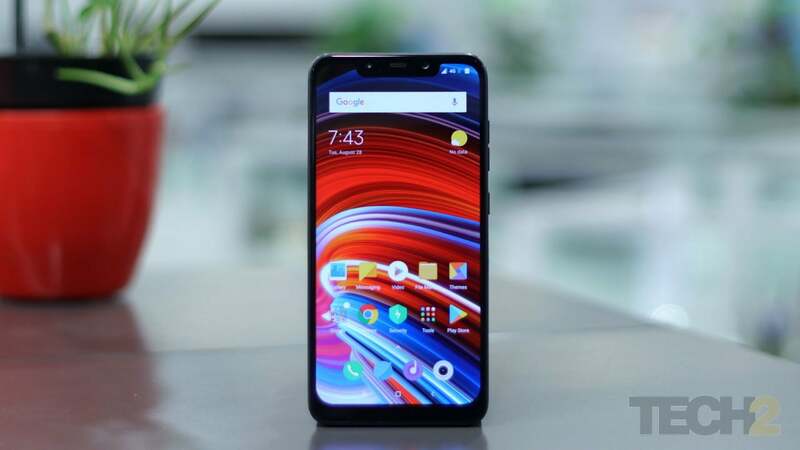 Apart from the discounted price tags, the Lenovo smartphone sale on Flipkart brings exchange offers to customers as a bonus. 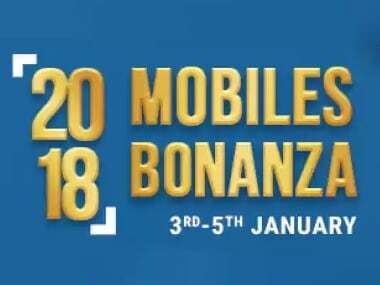 Celebrating 3 years in India, Motorola has announced a two-day motolove sale on Flipkart. The sale will run from 20 to 21 February and will cover Motorola’s existing portfolio.